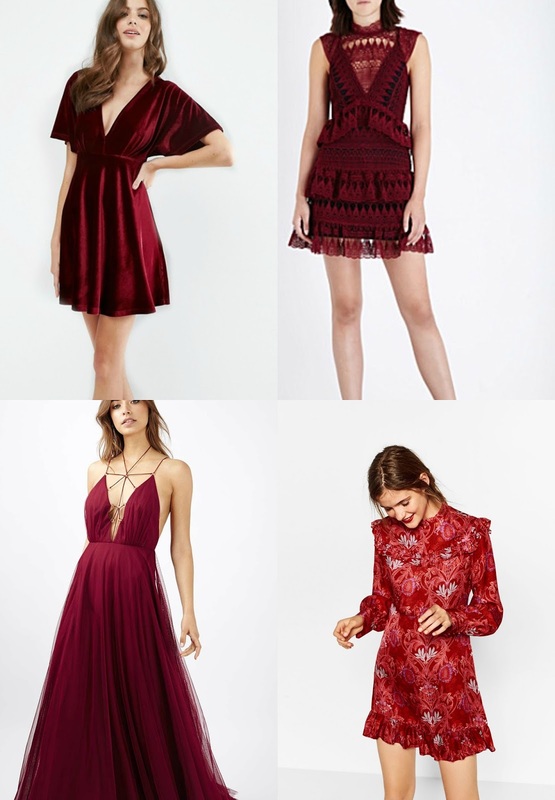 The two dresses that seem of a decent price tag and not too over the top or expensive is the top left, ASOS velvet number as well as the bottom right red patterned dress from Zara. Both of which would fit my occasion - they're short enough, fancy enough but not too much. 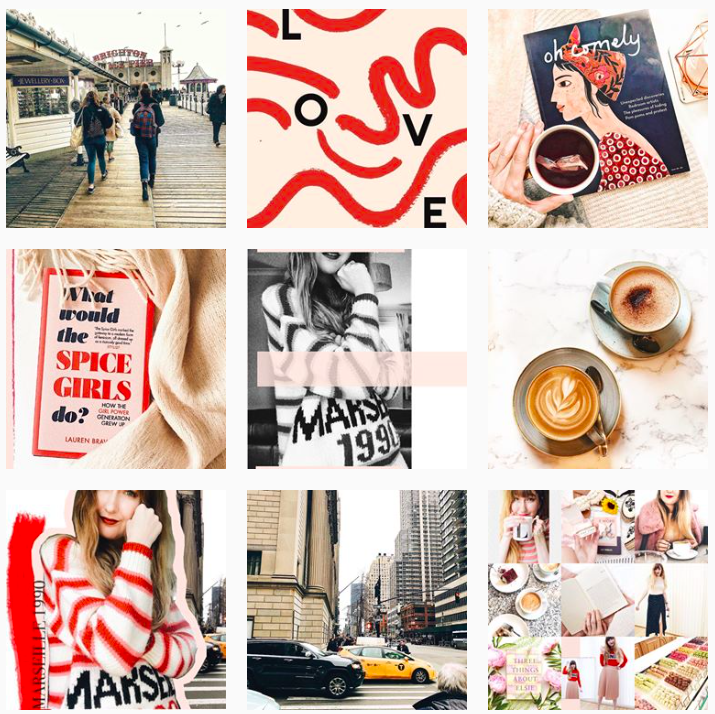 The Self-portrait number in the top left pretty much follows that structure although it has the small detail of being about £300.. yeah no I don't have that kinda dollah for dress for one evening #onedaylisa. Finally, is the floaty Topshop beauty (bottom left) - its has the intricate detailing around the décolletage which I absolutely love - buuuut this it a bit too fancy, I would seriously love to have an event were this is appropriate, but for our restaurant-followed-by-a-few-pubs Christmas do, I would stand out a little bit like a sore thumb..!! Aaaah how I do love dresses, I think I have narrowed it down to two.. now to decide which I say yes to, come December.. decisions decisions. I am in love with red and burgundy dresses now! I use to about those colours but I just happened to purchase a red jacket for work and received many compliments. I'm hooked. This post is perfect cause I need a fancy dress for December. haha. AREN'T THEY?! 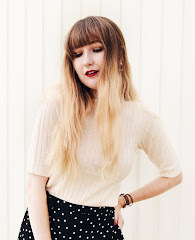 I so obssesed with red (lol my hair colour now is a clear sign of that hahaha) Its definitely the best colour for A/W, I actually saw the Topshop dress in the shop when I went to Liverpool a few weeks ago and its even more beautiful in real life seriously!